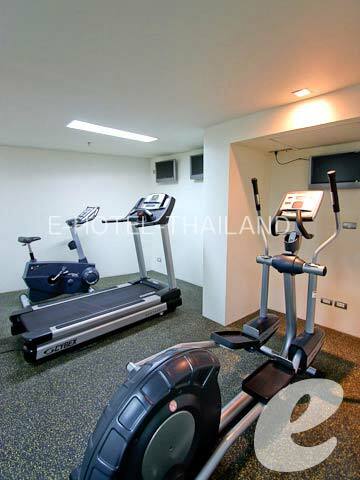 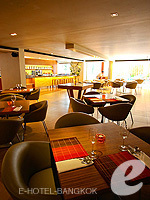 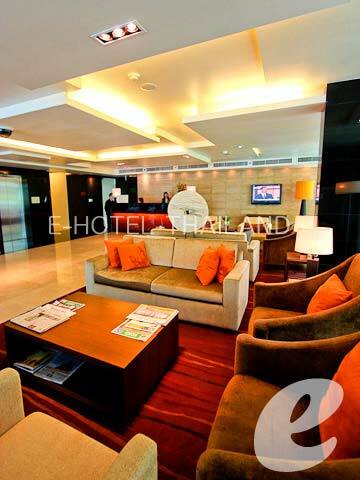 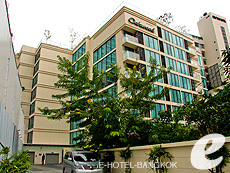 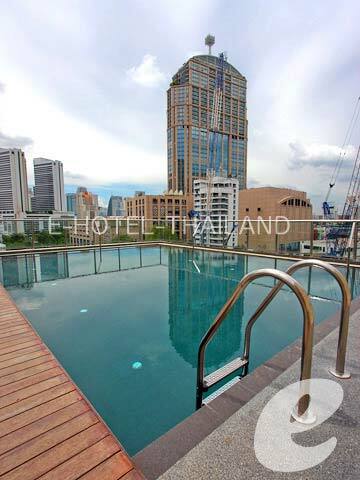 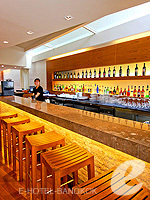 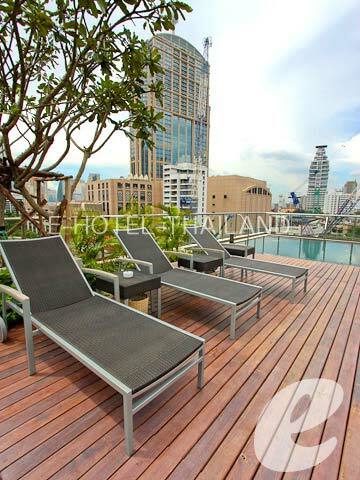 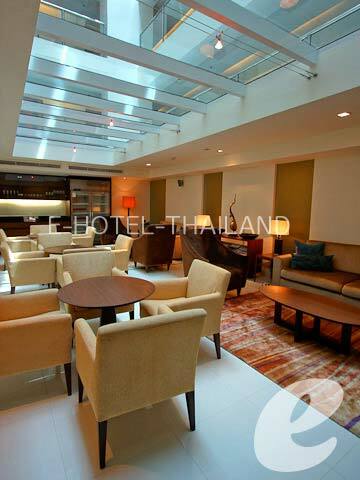 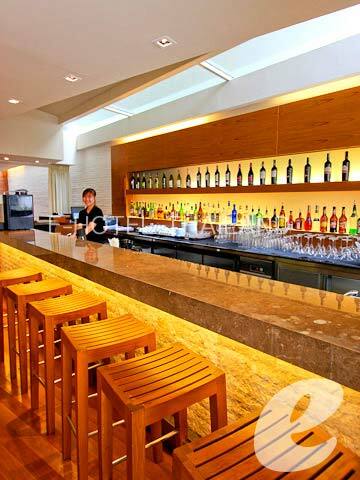 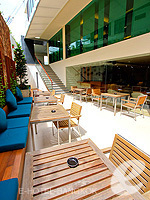 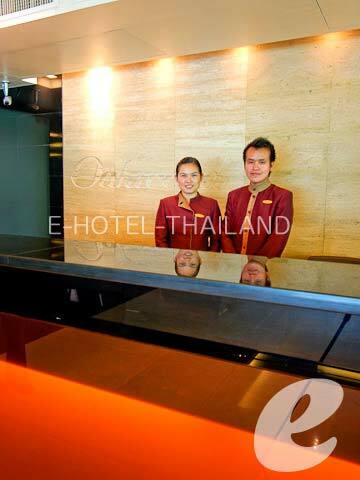 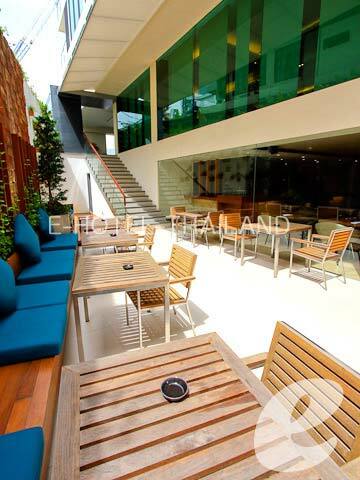 Good location on Soi 24 Sukhumvit Rd. 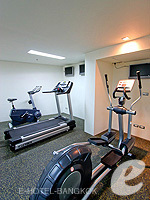 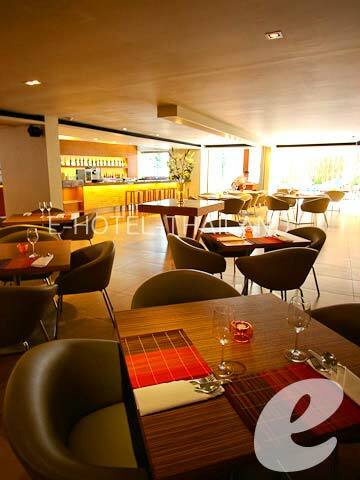 Truly comfort serviced with apartment. *Cancellation provisions for reservations 7 nights over are different from those described.Please confirm to us for further details.